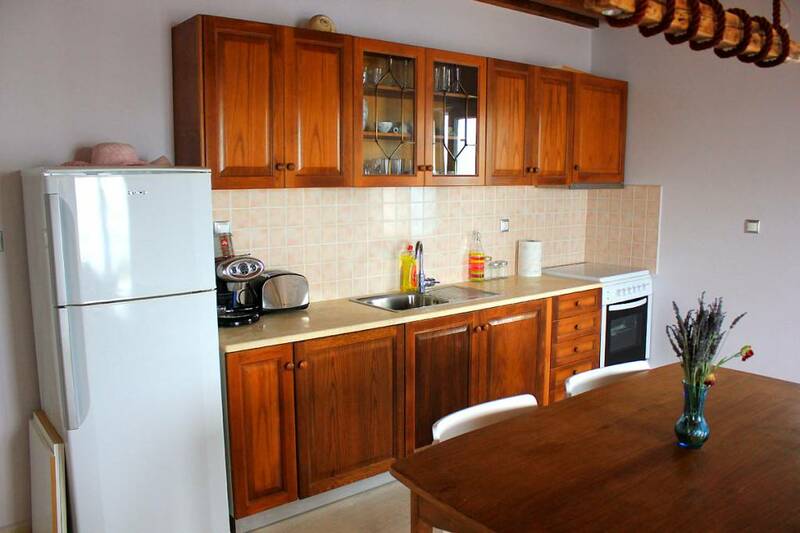 Furnished residence in Lefkis, Ithaca with 2 bedrooms with one bathroom and common living room and kitchen. 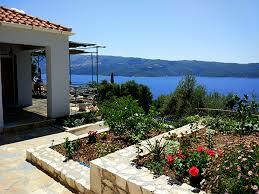 The villa consists of private parking, a veranda overlooking the sea and Kefalonia as well as beautiful gardens. 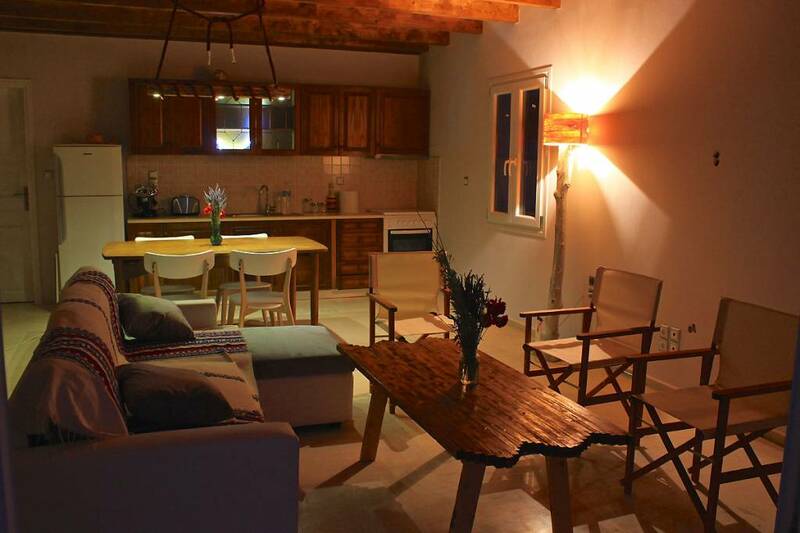 The house is ideal for families as well as for groups. 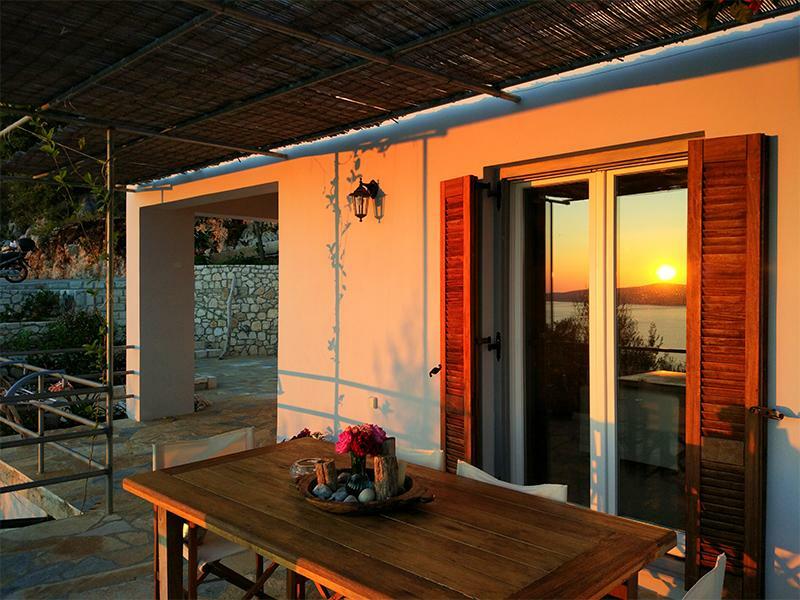 Villa Tramonto is a newly built holiday accommodation in the center of the village Lefki, known for its white houses and magical sunsets. 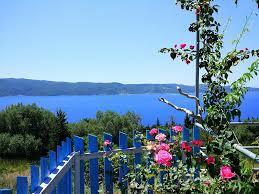 Lefki has a direct view of the neighboring island of Kefalonia and has long summer days. 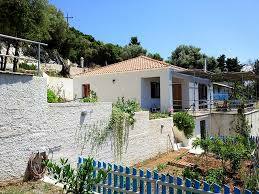 Villa Tramonto overlooks Kefalonia's cliff below the great shaded terrace and has its own garden of organic vegetables, which Villa Tramonto’s guests can enjoy. 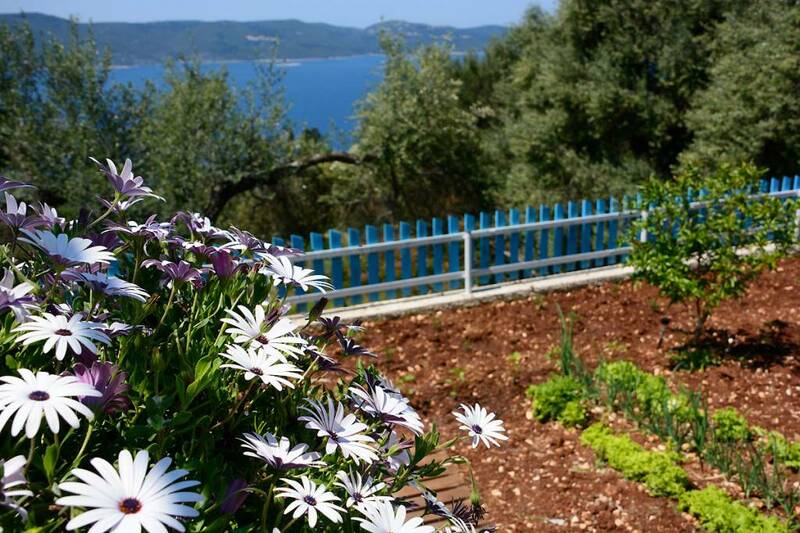 Villa Tramonto has its own garden of organic vegetables. 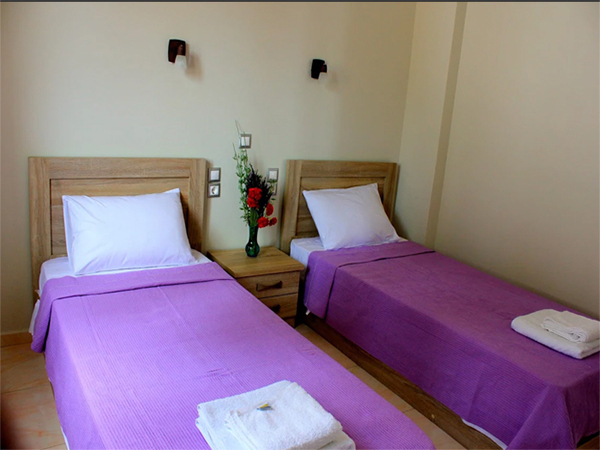 Our guests are free to use it and enjoy the veges. 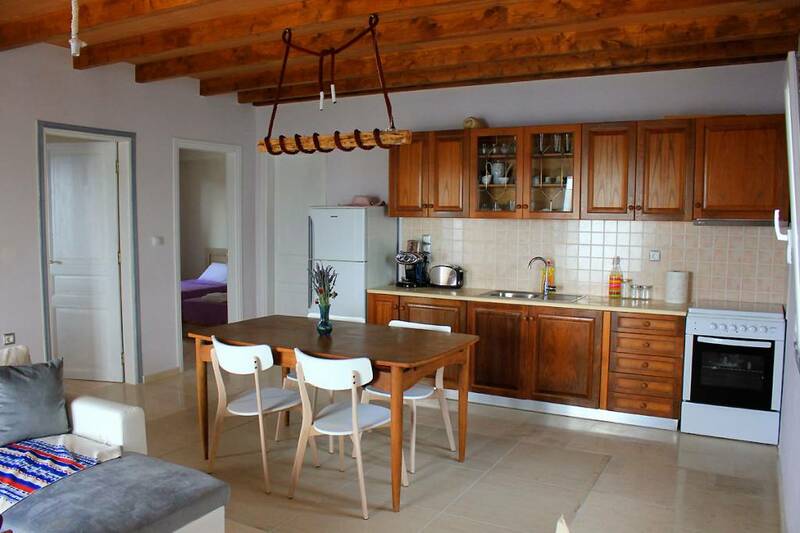 The fully insulated villa is cool in the summer and warm in the winter. It does not need air conditioning. 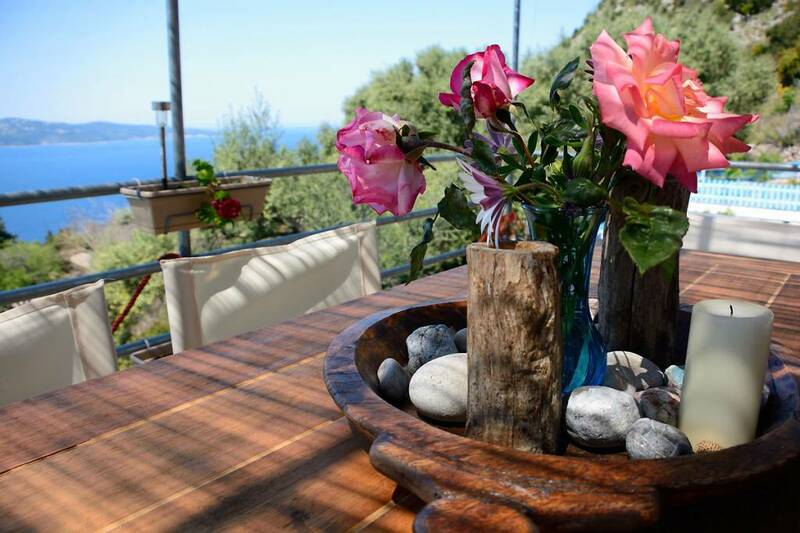 Villa Tramonto is located in the traditional village of Lefkas, well known for its long days and the amazing sunsets. 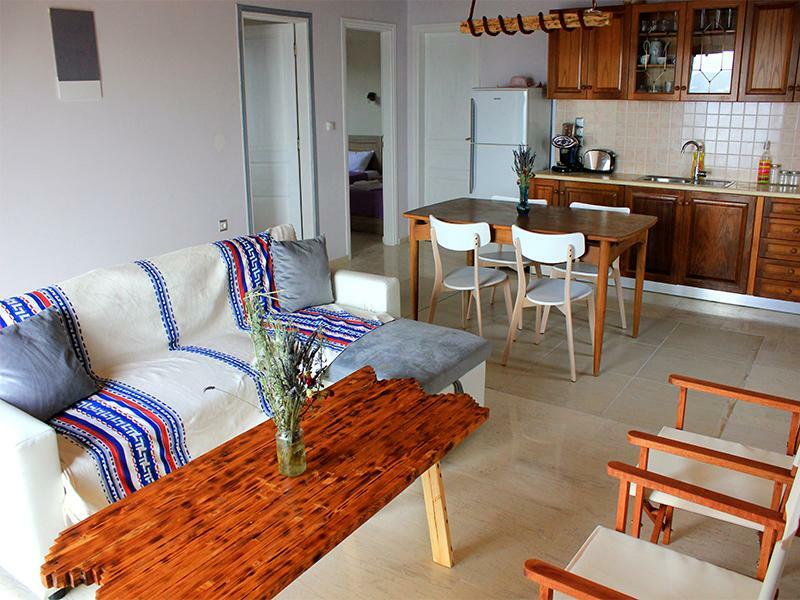 It's just a short drive from the beach of Agios Ioannis with the pristine waters of the sea and the many hidden coves along its coast. 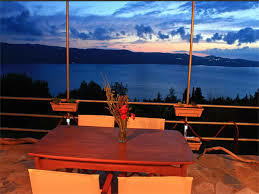 Lefki has 1 restaurant / cafe bar, but most of the things you’ll need is just a short drive away at Stavros, the northern center of Ithaca. 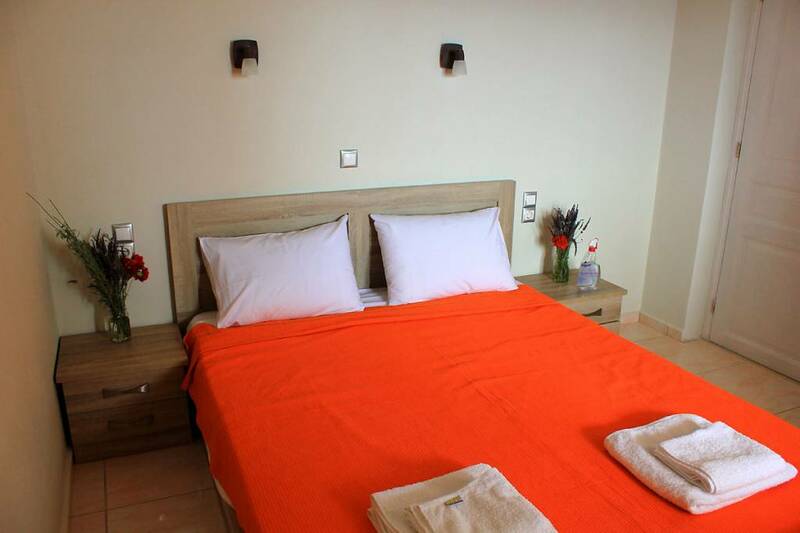 There you will find a supermarket, a pharmacy, 2 butcher shops, some gift shops and various cafes and restaurants.